This budget hotel is only a five-minute drive from the middle of Voula. 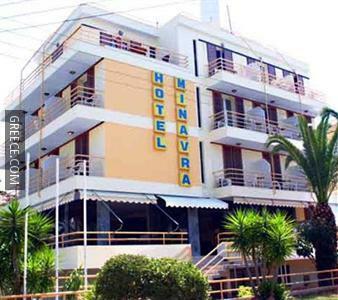 The Minavra Hotel Voula has an express check-in and check-out feature, free parking and family rooms. 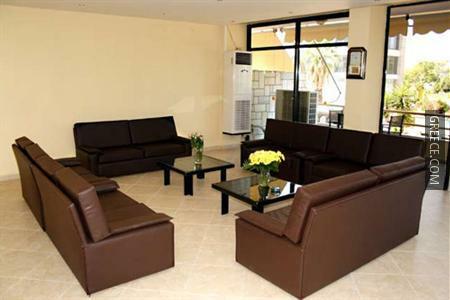 The hotel also provides a currency exchange, a 24 hour reception and luggage storage. The hotel also offers an airport shuttle service. 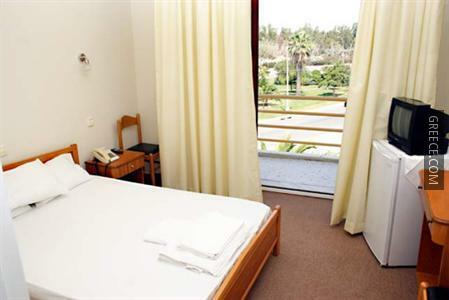 All of the large rooms at the Minavra Hotel Voula are equipped with a refrigerator, complimentary toiletries and cable / satellite channels. A desk with an electrical outlet, a TV and heating can be found in each room. Private bathrooms come with either a bath or a shower. 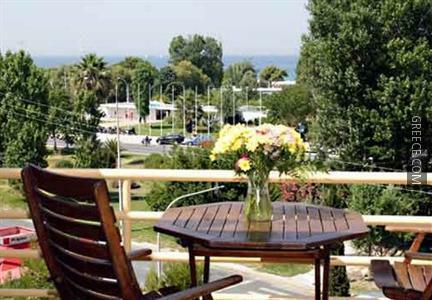 Guests of the Minavra Hotel Voula can enjoy a continental breakfast, which is served daily. 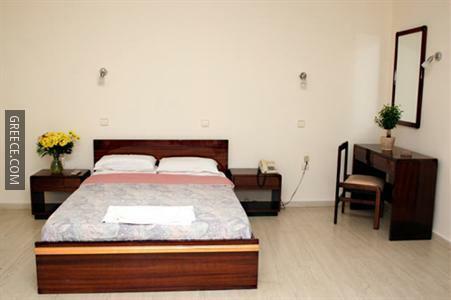 The hotel also provides guests with the added convenience of an on-site restaurant. For guests who enjoy discovering local restaurants and cafés, there is a large variety within walking distance. Athens and Vouliagmeni are only a short drive away for those guests with a vehicle.